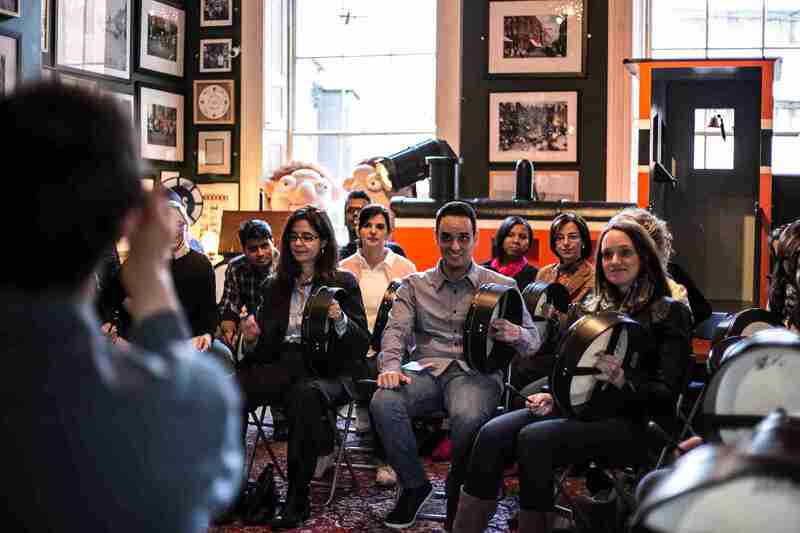 We had a fantastic bodhrán beats workshop with a group of visiting Accenture employees from America. 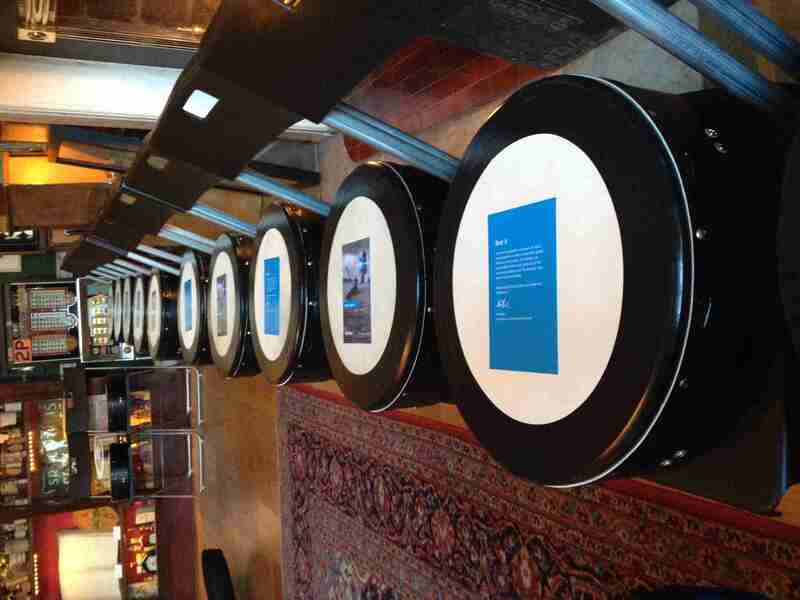 The event was hosted by Accenture Ireland in the Little Museum of Dublin. 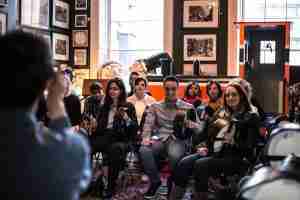 Well done to everyone who took part in the workshop.